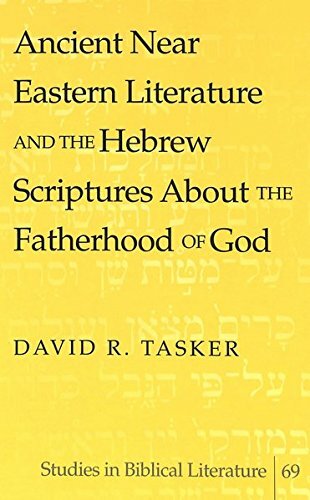 Ancient Near Eastern Literature and the Hebrew Scriptures About the Fatherhood of God discusses some of the main «father-god» concepts of the people of the Ancient Near East, then examines the eighteen occurrences of God’s fatherhood specifically mentioned in Hebrew Scripture. From these sources, the book develops a theology of God’s fatherhood that honors both ancient and modern scrutiny. Although many studies have explored the subject of the fatherhood of God – mostly from the perspective of nonbiblical disciplines, and through the lens of Greco-Roman mythology – this book takes into account the wealth of material from the ancient Near East, the birthplace of the Hebrew Scriptures.